Kampala is undeniably one of the most beautiful cities on the continent, with a nightlife to die for. With a population of 3 million people, it is the seat of Government and Economic capital of Uganda. 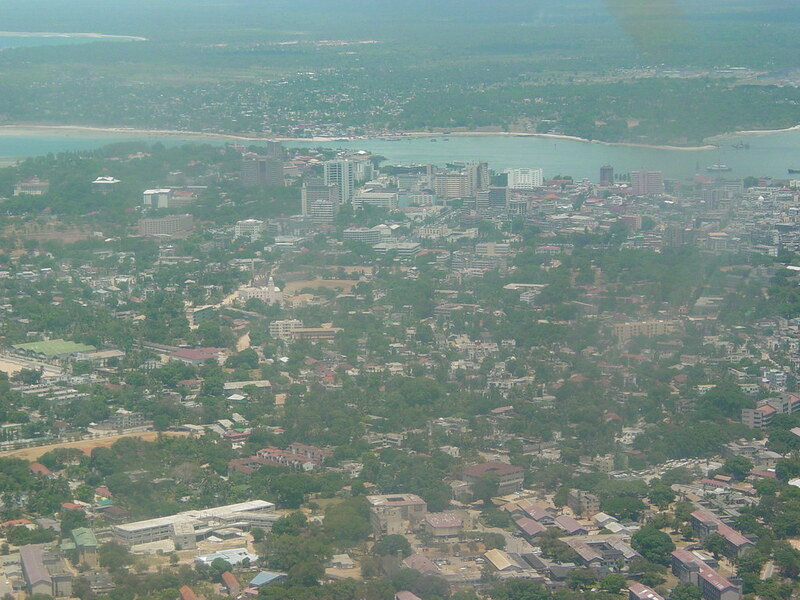 Dar es Salaam is the largest city in Tanzania with a population of 3 million people. 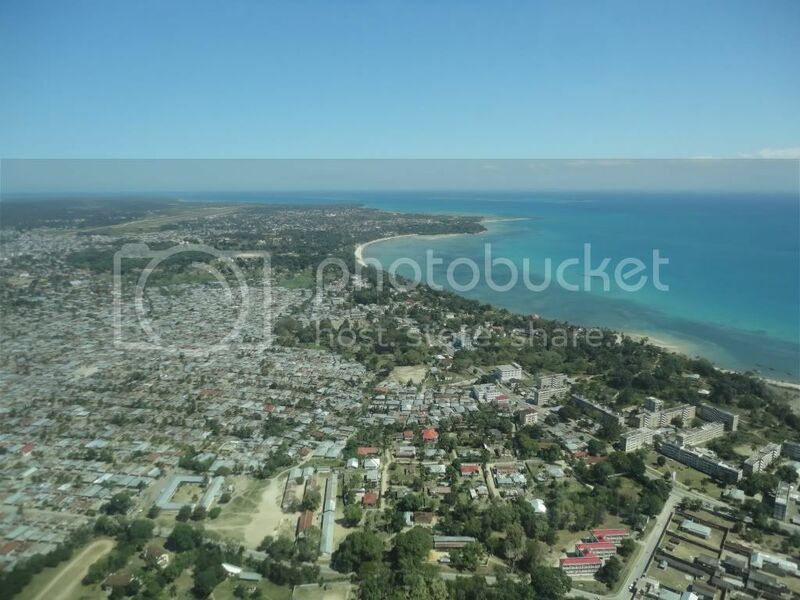 It is the economic capital of Tanzania, the seat of Government being Dodoma, 500km away from Dar es Salaam. Now the two cities have experienced tremendous growth in the last few years. Let us see what they have to offer for a visitor and any opportunities abound. Paris is 150km², New York is 750km², Dar es Salaam, 1300km². Do u then mean that given its size alone, Dar has more infrastructure than those two cities? Bure kabisa! We are talking abought the same region mama. If your paris is much better put in the same region with dubai,HK,beijing,TOKYO etc.then u will realise you know nothing. Mpangilio ni nini wewe?? ?unasaidia nini? ?uganda au rwanda ineizidi nini tz baada ya kuwa imepanga vyema miji yake?? Ukweli mkubali nao au muuwache,dar is now leading city in EA pamoja na kupangwa vibaya. Mwana gwe have been in uganda for 10yrs yes its beautiful yeah but the moment i gouched that place honestly i sensed poverty like yani kuna tofauti sana nimeishi na kusoma uganda nimetembea nyendo masaka, jinja, kla, entebbe please never compare Tanzania to Uganda. Banabaganda mulina long way to reach Tz. Rwanda, Burudi, Congo etc thats your level. For Kenya yes have been there n noirobare iko fresh sana na zaidi ya Dar japo ni nyumbani hapa ndipo tunapo kimbizana ns due to our nature thats y kenya n Tanzania we are natural competitors in EAC. Let me be honest here, I am trying as much as possible to be fair to Dar. I am really looking for the good photos from Dar, scouring all the internet, ie the Google images and the Skyscrapercity.com for some presentable pictures, but its all coming up with nothing. I swaer to God, I am not being malicious here. That is really what i am getting online about the Dar suburbs! Do be serious man! Are the photos of Kla I have posted here ground level? They are also aerial views of the suburbs. Why don't u take the initiative yourself post the aerial shots of Kampala neighborhoods if u have issues with the ones I have placed here? And better still, better photos of Dar-is-Slum as well. We do not need to put photos, you come to Tz and see for yourself. Never compare Tz to Ug in anything, you still have a long way ahead of you. 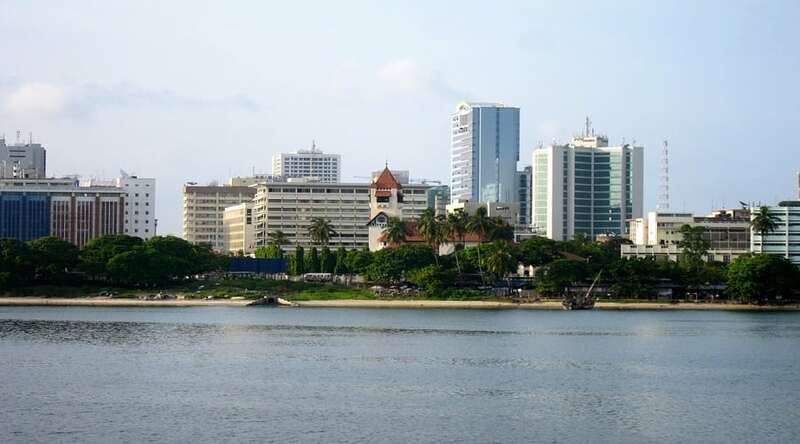 Dar Es Salaam is the capital of Tanzania and like the name goes, one of the most peaceful city in Africa. But much more than being peaceful, Dar Es Salaam is among the most developed cities in Africa one of the economic hub of the continent. 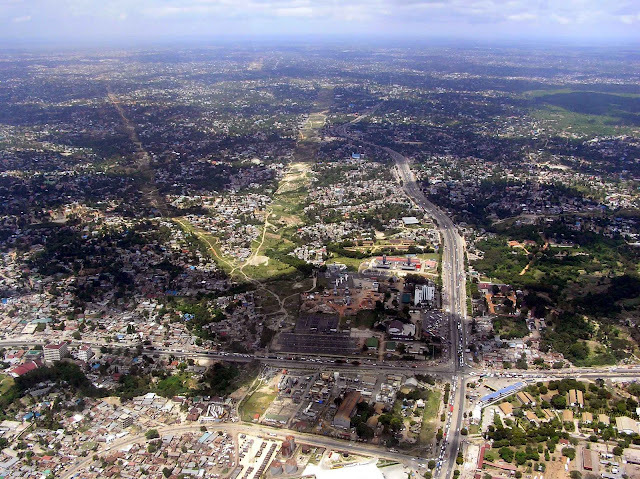 Kariakoo is said to be the shopping district of the city, and the busiest and probably the largest in East Africa. Many shops, bazaars and merchants are said to dot the streets according to information from Wikipedia, selling a variety of products, from foodstuffs to hardware materials. 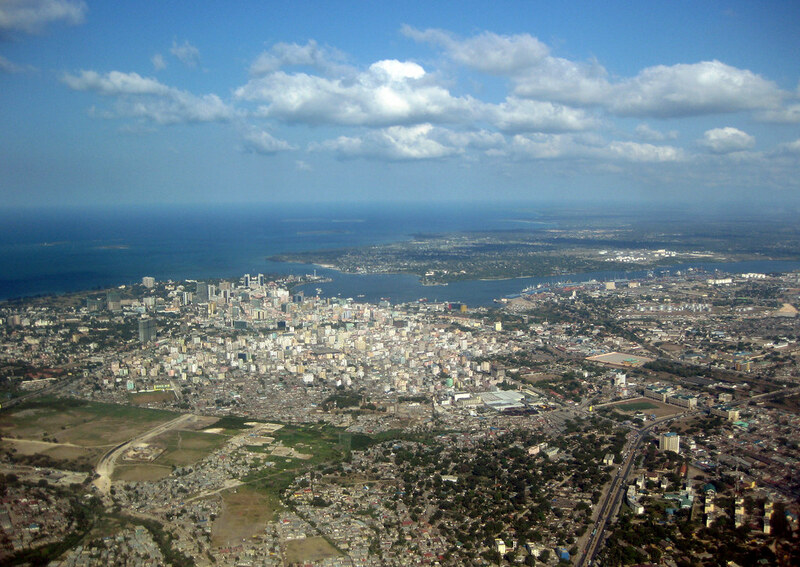 Dar es Salaam is home to many foreigners from Asia, Europe, India, and America. HAAHAHAAAAA U WANNA COMPETE WITH TZ, IN WHAT ACTUALLY DAMN! IN EAC, ONLY KENYA CAN SPEAK SOMETHING. YOU UGANDA, YOU LEVEL WITH BUNJUMBURA AND RWANDA DNT WASTE OUR TIME HERE.